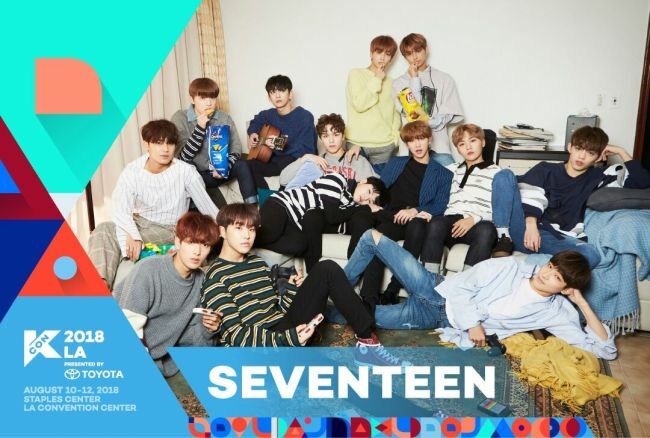 K-pop artists fromis_9 and Seventeen are confirmed as performers at KCON 2018, set to take place in August in Los Angeles. The two groups will perform at the Staples Center and LA Convention Center at the seventh annual KCON LA, scheduled to be held from Aug. 10-12. 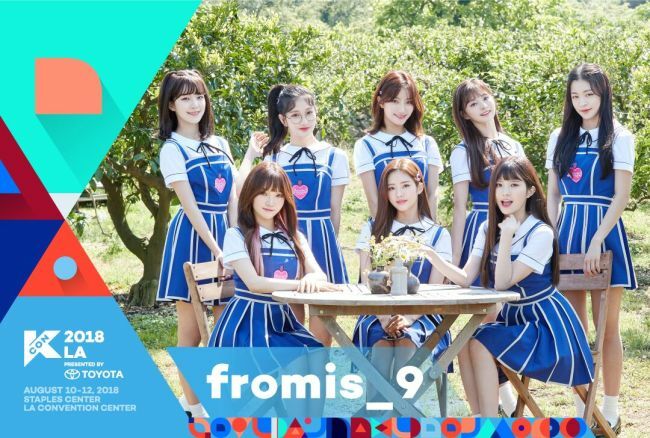 The nine members of fromis_9 were brought together through Mnet’s reality show “Idol School” in 2017. Before officially debuting in January 2018, the group made a major stage appearance with “Glass Shoes,” its pre-debut single, at the 2017 Mnet Asian Music Awards in Japan. These groups will be performing at the largest Korean culture convention and music festival in North America. KCON USA, which will also hold KCON 2018 New York from June 23-24, is presented by Toyota and produced by Seoul-based media company, CJ E&M. Since its launch in 2012, annual attendance has surged more than twofold each year. The convention is also expanding globally to countries such as Mexico, Australia and France.